This 'Twitter Chat' is organised by @TVETChat and moderated by @theskillspundit. It brings together an online community of institutions, policy makers, reserach organisations, vocational providers, think tanks, experts and specialists who are passionate about integrating TVET and Education. This day long chat will be a discussion around Investing in TVET - Role of Partners, Models, RoI frameworks and how all of this links to the SDG Goal 4 & 8. During this twitter chat, the moderator will give participants to answer questions, participate in polls, share links and also their work relating SDGs. The online nature of this chat makes it easy for participants from all over the world to engage per their convinience. 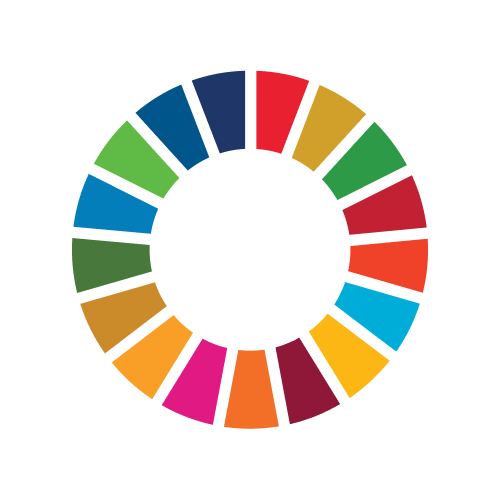 Participants will get an opportunity to share their SDG Actions, links to websites, events, research projects and much more during the chat. It will also be an opportunity to learn from your peers and other institutions. To participate : 1. Log into your Twitter account and follow @theskillspundit and @tvetchat. Search #TVETChat and save it for future reference. 2. The moderators will share the 'hot topic' of discussion every hour inviting you to share your experiences and show case the work done by you or your organisations in that area. 3. Respond or Retweet the Tweets along with #Act4SDGs and #TVETChat to be part of the SDG Action day. 4. Moderators will RT, Reply, Tag interesting story and help connect you with other experts and professionals. The Skills Pundit is a skills aggregation initiative which brings together policy makers, think tanks, researchers, practitioners and institutions working to promote Technical Vocational Education & Training (TVET) initiatives.